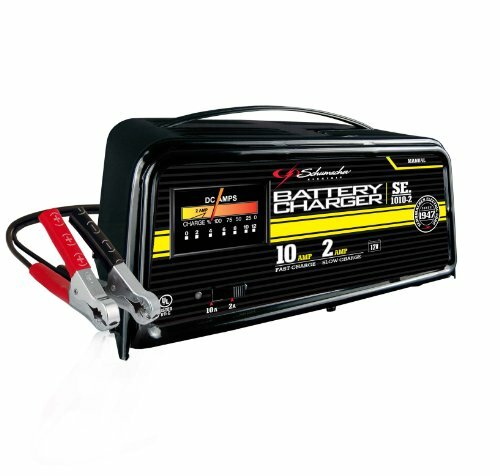 Schumacher SE-1010-2 10/2 Amp Manual Battery Charger by Schumacher at Lazaranda Dallas. MPN: SE-1010-2. Hurry! Limited time offer. Offer valid only while supplies last.